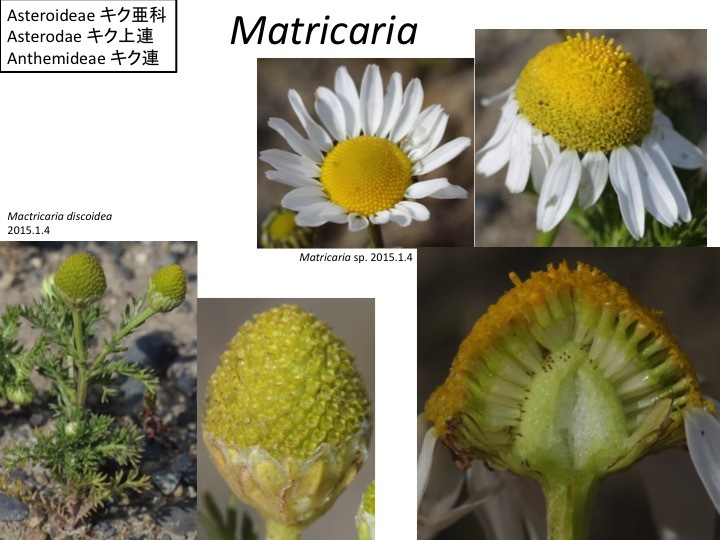 The receptacle of Matricaria sp. Inflorescence grows up in a cone shape while flowering from proximal to distal parts. How is growth of cells in different parts coordinated to form the shape. Marticaria chamomilla (synonym: Matricaria recutita) is chamomile used as herbal tea.